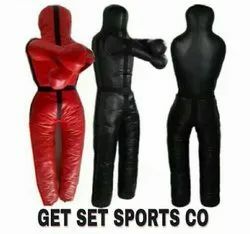 Offering you a complete choice of products which include mma cage, boxing dummy and wrestling dummy. Material Ms steel construction with foam padding. 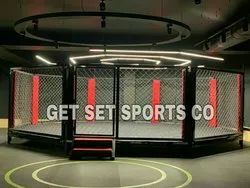 International standard mma Cage. Octagon construction with full side pillars padding with gi heavy mesh wire. Looking for BOXING EQUIPMENT ?